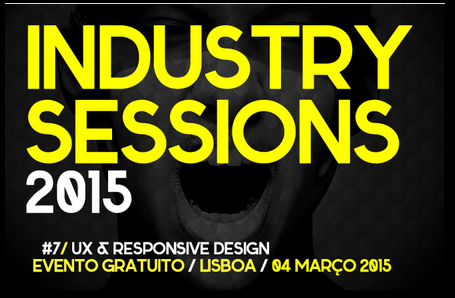 Next week EDIT a digital degree (from marketing to technical hands on passing for ux and art direction) school who had in portugal create some deruptivness in the teaching methods and results will host an event dedicated to Responsive Design and UX. Industry Sessions are an event brand by Edit that is dedicated to show to the community what Digital Industry is doing best and how, directly from the words off the owns who are working everyday in the digital Marketing . I will have the pleasure to be at the stage in this event to talk about Responsive, one topic i had pursuit and work in the agency and in my particular roles and also as a teacher and methodology author. As we had written in the past in the blog and i had the opportunity to say to some off you on the Microsoft talks where i had been the pleasure to be a speaker, after the Microsoft Connect event a lot of things happen in the .NET ecosystem. 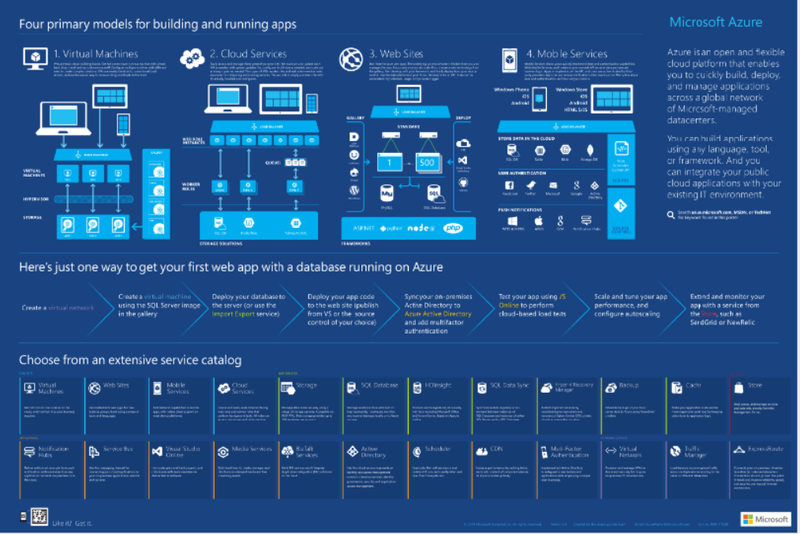 For many developer’s this can be a little scary- A lot of us speaker’s trainers and mentors had been very excited with what is happening on the Microsoft platform World along with what the Technical universe had give us in the last months. 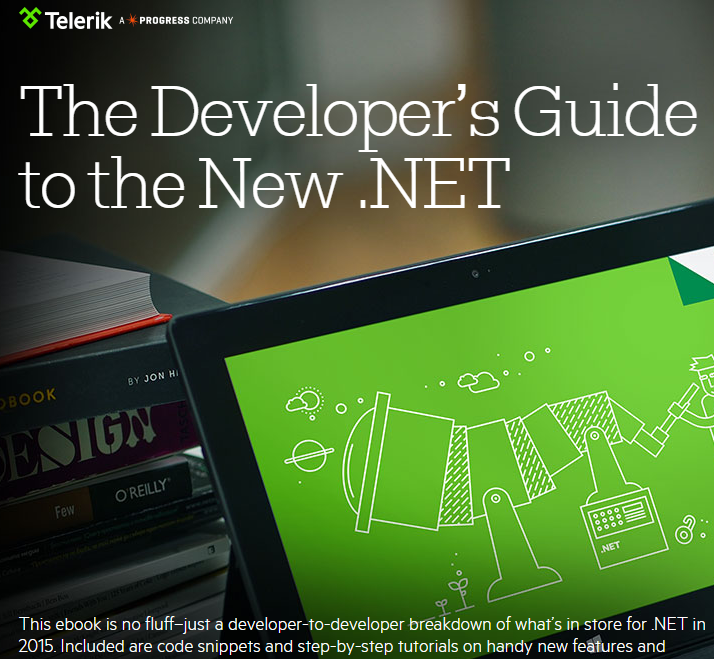 Michael Crump and Sam Basu with the sponsor of Telerik had create a good quick help book who helps you to had a quick look on to the major changes on the .NET ecosystem can bring initial uncertainty and hesitancy. I think they had done a good work, for developer’s and technical enthusiasts who don’t have the time to make a follow-up of what is happening this can be an excellent kick starter. After some years developing projects with Microsoft Sharepoint, a part that many consultants and IT managers leave behind when building Sharepoint solution and web in general, is the way content are organized and the formulas used to build the information architecture of the solution. I Navigation i.e. is automatically driven by the site’s structure, your site taxonomy will impact the usability of your navigation. Usability – Sites that lack a well-thought out IA tend to be less usable. It’s more difficult to find information and site navigation tends to be substandard or confusing. Compliance – Policies that allow us to adhere to compliance regulations are quite often driven by metadata. If the metadata design is lacking, it may be difficult or impossible to stay in compliance, which can have tremendous legal and financial repercussions. 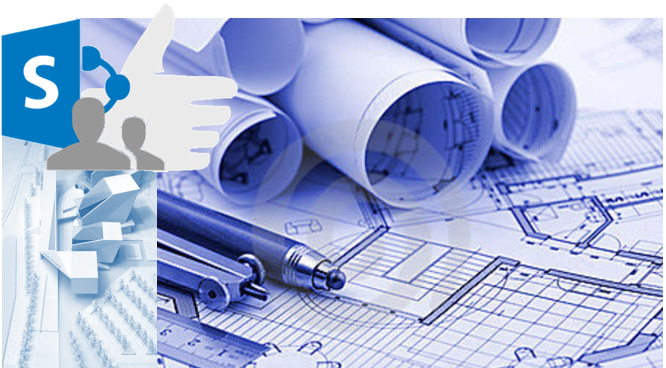 Site Management/Administration – A strong IA will help prevent site sprawl and may help address storage requirements or goals. Today i had recieved this fantastic poster, I think taking a look in this is a excelent way to have a high level vision of what’s avaiable for us on the platform. In the last days i had been training again some developers (1core developer and 3 webdevelopers) of how to develop Universal Windows Store APPS for Windows 8.1 using WinJS, HTML 5, CSS 3 and C# as common runtime objects. 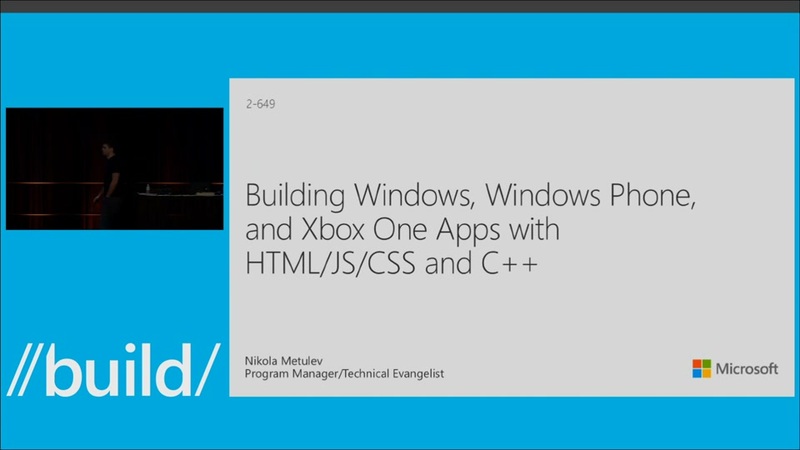 Like in other occasions i had start by explaining the OS architecture and the UX patterns behind Windows 8 Store apps. After some explanation about the base architecture and the way some base building blocks of windows 8.1 work. Hope this information can help you all in your deep dives and also in the train of our colleagues who are new to this fantastic programming model.